Babies are always a source of joy, but there are occasions when they unexplainably become cranky or keep crying often. One of the reasons for such conditions can be ‘Colic’. The term Colic is used for recurrent, lasting and acute crying in a healthy infant. It obviously causes frustration in parents as there is no apparent reason for the baby's suffering and nothing seems to comfort the baby. The colic episodes can occur at any time, but more often in the evenings. 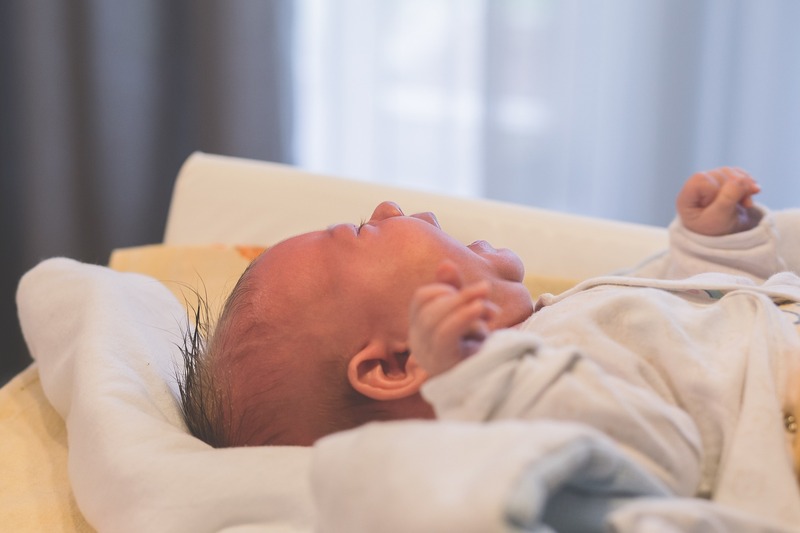 The colic condition appears to be equally prevalent in babies of both genders, and irrespective of whether the baby is breastfed or formula-fed. Colic events can start to show up from the age of a couple of weeks, and usually stop occurring around the age of 4 or 6 months. Parents need to learn to identify colic events (baby discomfort) and should wait for the fussiness to improve on its own. Sensitivity to light, noise, etc. Gastro-oesophageal reflux disease (GORD) which is a condition where stomach acid moves back out of the stomach and into the gullet (oesophagus). Not all crying babies are colic. Doctor or pediatrician can find out the exact nature and eliminate other similar symptoms. Continuous crying may be colic or an indication of an illness or condition that causes pain or discomfort. Why does my baby keep crying? How to know my baby has colic?